There are thousands of companies around the globe using HubSpot. Many of these companies are working with a HubSpot dedicated partner to help them strategize and develop cohesive inbound marketing campaigns to maximize their use of HubSpot. But, most importantly, working with those agencies helps companies drive the marketing results they are looking to achieve. If you’re already leveraging HubSpot, and are considering an agency, you are probably wondering what value an agency can bring to your organization. 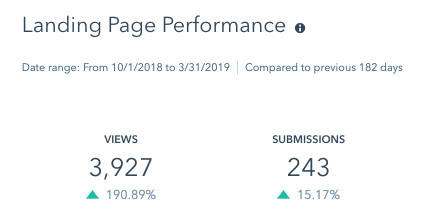 We often get asked to show comparable tangible results of companies using HubSpot, before working with us as an agency, and after working with us as their agency. So, we’ve decided to show you exactly what results you can achieve when you decide to partner with a HubSpot certified agency to maximize your results using the platform. 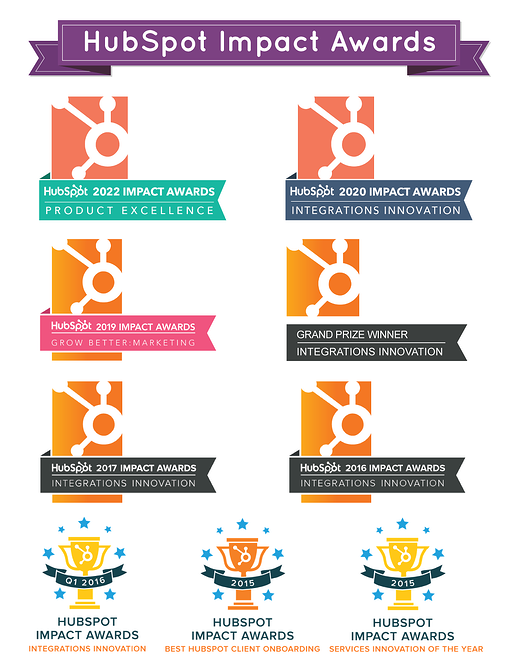 The following company had been using HubSpot for 1.5 years. 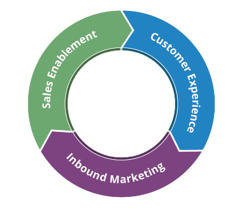 They did not have formal training aside from the on-boarding that comes with the HubSpot software purchase. 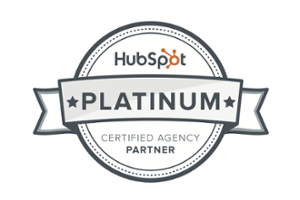 And while they had worked with a PPC agency without HubSpot experience, they had not worked with a HubSpot certified partner before. This company was using HubSpot for a few landing pages, some social posts, and a few email marketing programs through workflows. 301 contacts that have been reengaged to an opportunity by requesting a quote (the most bottom of the funnel offer). 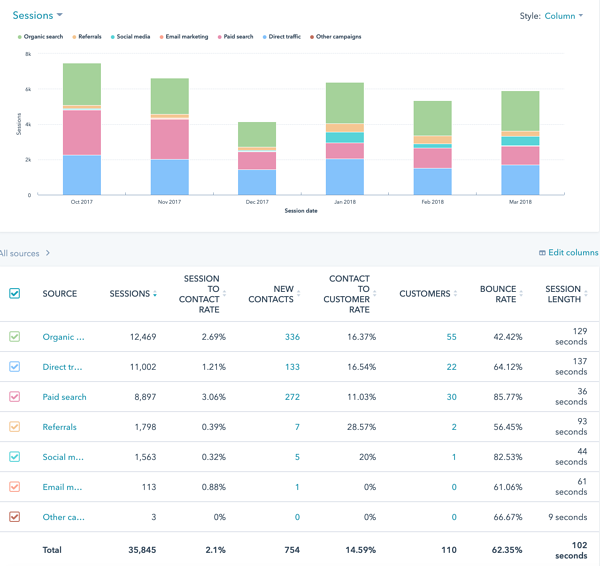 This is based on contacts who were in the database prior to working with an agency, and have since asked for a quote and have become an active sales opportunity. 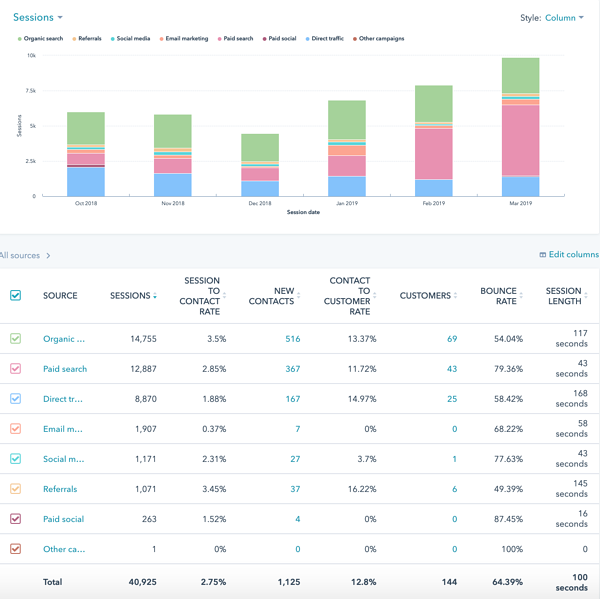 If you're currently using HubSpot, and want to see how we can help you maximize your investment, simply click here to schedule a complimentary consultation. We will discuss how you've been currently using HubSpot, your goals, the process for a full marketing technology stack audit, and results you can expect to see. Elyse Flynn Meyer is the Owner and Founder of Prism Global Marketing Solutions, an inbound marketing agency and HubSpot Platinum Partner based in Phoenix, Arizona. Elyse is also a HubSpot Accredited Trainer, author, and contributor for Forbes.